Elovera lotion is best suited for dry, itchy, rough, and scaly skin. Keeps the skin hydrated and plump and also helps in preventing wrinkles,balances the moisture level and helps in retaining the natural oil of the skin. Relief from skin irritation associated with skin dryness. Healing from sunburn, burn and skin irritation. This non-sticky Elovera lotion is best suited for dry, itchy, rough, and scaly skin. 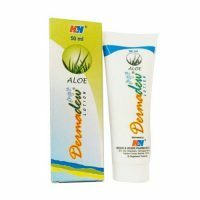 The Elovera lotion is an intense moisturizing formula that comes with the goodness of aloe vera. The Elovera lotion has an added advantage of Vitamin E that keeps the skin hydrated and plump and also helps in preventing wrinkles. Aloe vera balances the moisture level and helps in retaining the natural oil of the skin. In addition to that, Aloe Vera has got an anti-inflammatory property which helps in getting relief from skin irritation associated with skin dryness. Vitamin E present in the product keeps skin healthy and integrated. Vitamin E also has other medical significances by healing from sunburn, burn and skin irritation. 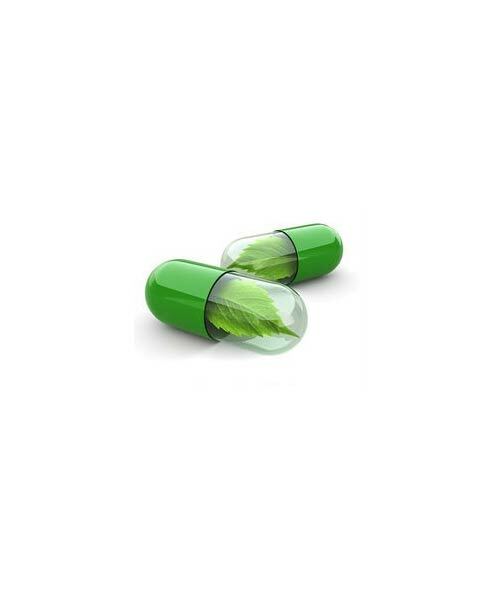 Further the anti-oxidizing property of Vitamin E protects skin. It is recommended to use after washing or bathing.